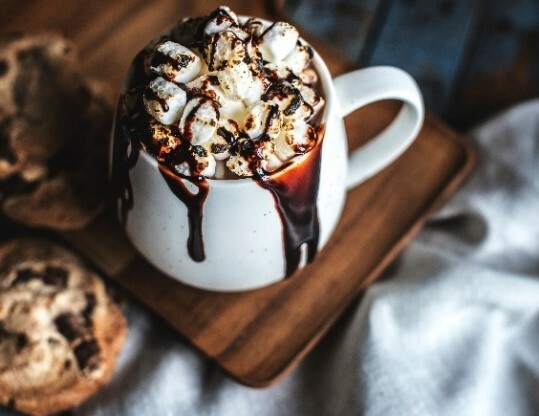 Calling all hot cocoa lovers! The Long Grove Cocoa Crawl is this Saturday, February 2nd. You first stop should be at the Long Grove Visitors’ Center to pick up your map of participating businesses. Then, proceed on and enjoy your time visiting contributing vendors and sampling delectable cocoa-inspired treats while shopping in Long Grove’s quaint and inviting downtown that’s filled with charming stores and restaurants. Lastly, return to the Visitors’ Center where you can enter your name to win various prizes being donated by the participating stores. Visit the Long Grove official website for additional information. Be sure to bring your friends and family -- you are sure to have a “choco-lot” of fun!